The relationship between employer and employee is no different to most other relationships in that it will have its various ups and downs. There are, however, times when, for whatever reason, it is quite clear that things cannot go on and in these circumstances the employment relationship may have to come to an end. One way in which an employer and employee may choose to end their relationship is by entering into a settlement agreement. Previously termed “compromise agreements”, a settlement agreement is a legally binding contract, whereby an employee usually agrees to waive his or her rights to make a claim or raise an action against the employer in the Employment Tribunal or the Courts under various pieces of legislation, often in return for some sort of compensation. The legislation covered usually includes unfair or constructive dismissal, wrongful termination, discrimination, breaches of the working time regulations, etc. Settlement agreements can, however, also be used to act as an opportunity to restate an employee’s confidentiality obligations and deal with practical aspects, such as agreeing a reference, detailing the return of specific company property or to lay down a provision which states that employers and employees are not to make disparaging comments about each other on social media. For employers, the key benefit is that, as far as possible, settlement agreements try to draw a line under matters, with the main aim normally being to avoid a later potential Court or Tribunal action which could be costly, attract bad press and affect the remaining staff’s morale. For employees, as well as getting a “clean break”, they will usually (though not always) receive a cash incentive which could be both their pay in lieu of notice, holiday pay and bonus upfront (without working a notice period) together with a compensation amount for their loss of employment. This could arguably sweeten any deal, especially when an employment relationship has soured anyway. 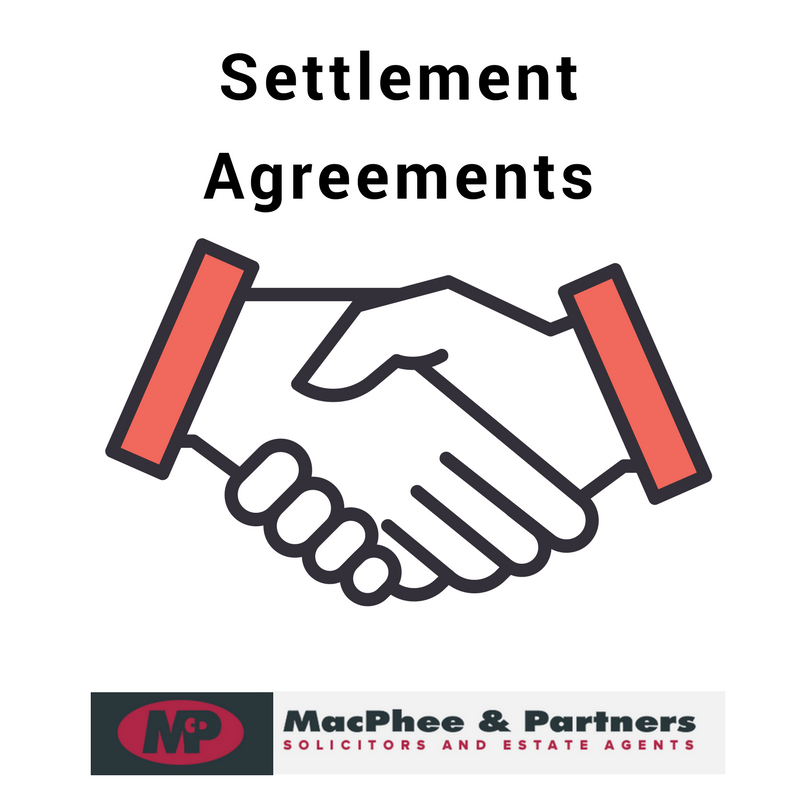 Settlement agreements are not appropriate in all circumstances and it would be advisable for both employers and employees to review the surrounding circumstances and relevant pieces of legislation before entering into such agreement. There are also various rules covering how the meetings to discuss the potential end of an employment relationship are to be carried out as well as for settlement agreements themselves. One such rule for the settlement agreement is that an employee must take advice from a relevant independent advisor, such as a solicitor, and this advisor must sign a certificate, confirming that they have advised the employee on the contents and effect of the agreement. There are also important rules covering how amounts paid out under a settlement agreement are to be treated in terms of tax. This is both in terms of any contractual payments, such as salary, holiday pay and bonus, etc. and any additional compensation payments. These rules are potentially going to change again later this year, under the terms of a Bill currently proposed to come into force in April 2018. Employers and employees would be encouraged to consider these rules before embarking on this process, just to make sure they do not fall foul of these further down the line. Settlement agreements are just one example of employment work that our firm carries out for clients on a regular basis. We advise both employers and employees on the terms of such agreements and whether this is the best way to proceed or not. 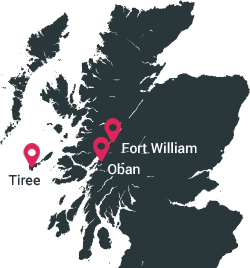 If you are an employer or an employee and have any questions regarding settlement agreements, please do not hesitate to get in contact with our Gary Somers of our Fort William office on 01397 701000 or [email protected] . The matters covered in this blog are intended purely as an overview and discussion of the subjects dealt with therein. They are not intended, and should not be used, as a substitute for taking legal advice in any specific situation. MacPhee and Partners accept no responsibility whatsoever for any actions taken or not taken on the basis of this blog.